As the Founder and Chief Executive Officer of eSmart Tech Inc., Kenny provides the strategic direction for the company. 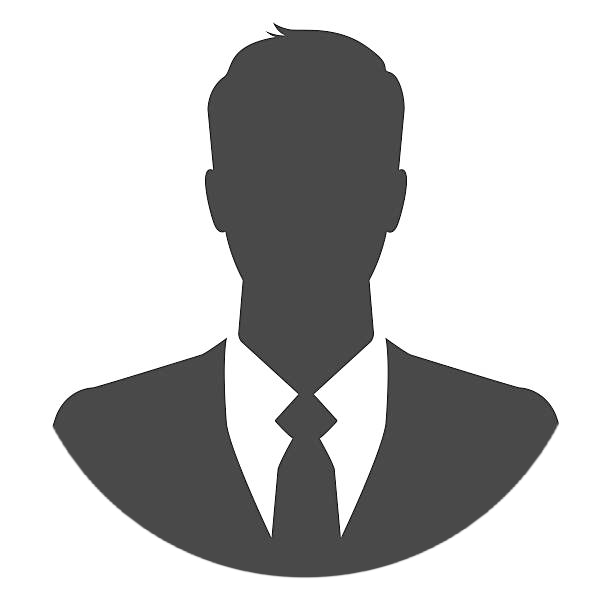 He also manages relationships with clients, identifies business opportunities, and oversees all technical and operations management. Kenny, has a Master Degree in Computer Science (Wireless Computing), and Bachelor Degree in Computer Science (Electrical Engineering Minor) at University of Waterloo. 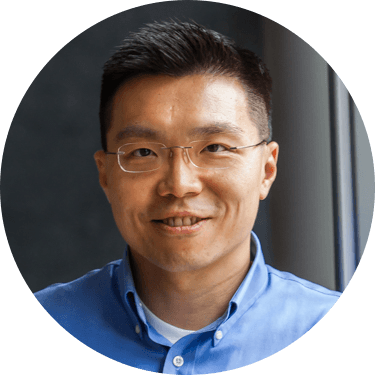 Beyond his strong leadership, Kenny has an extensive range of accomplishments over the past 18+ years in product development and engineering, specifically in embedded systems and mobile platforms. He possesses exceptional creative vision, with over 40 patents to his name. Along with David Chhat, Jim directs the engineering process at eSmart Tech Inc., from original design and concept to its eventual manufacturing and shipping. Most recently, Jim led the FLX One crypto wallet hardware development team. Jim, has a Bachelor of Engineering at Carleton University. He has over 30 years of experience in embedded hardware and system design. He has led the development of a wide range products in the consumer and telecommunications fields. Alongside Jim McLaughlin, David leads the engineering team at eSmart Tech Inc. He oversees products from their design origins to their development and packaging. Most recently, David has led eSmart Tech Inc.’s crypto and blockchain-related system designs. David, has a Bachelor of Science in Computer Science from University of California, San Diego. 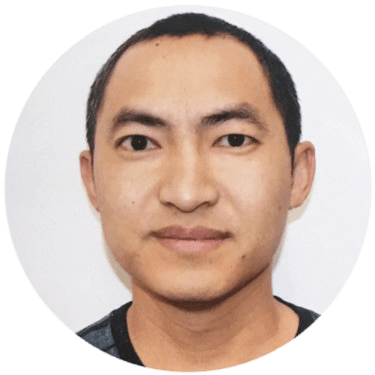 He has over 10 years of experience in software system design, and has led many software system designs including embedded cellular modules, mobile apps, as well as a series of crypto, blockchain, and cloud technologies. Mark primarily focuses on leading projects from concept to roll out, for all of eSmart Tech Inc.’s clients. Mark assists clients in initial consultation, and eventual custom product design. Beyond focusing on business development for eSmart Tech Inc., Mark has 10 years of experience in embedded system hardware design. He has developed a wide range of products for telecommunications, military, and critical infrastructure sectors. eSmart™ Tech Inc. © .